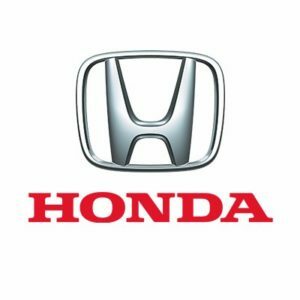 New Delhi : Automobile manufacturer Honda Cars India (HCIL) on Tuesday launched the fifth generation of sports utility vehicle — CR-V — with a diesel engine option. 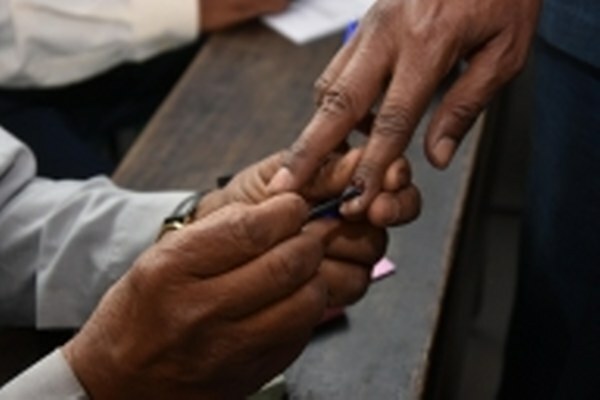 According to HCIL, the petrol variant is priced at Rs 28.15 lakh, while the diesel-powered version’s cost ranges between Rs 30.65 lakh and Rs 32.75 lakh. 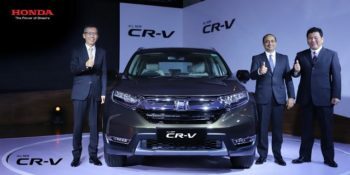 “We strongly believe that the new CR-V has the potential to be a game changer in Premium SUV segment and we foresee a shift in consumer preference towards more luxurious and comfortable SUVs,” Gaku Nakanishi, President and CEO, Honda Cars was quoted as saying in a statement. Honda had introduced the CR-V brand in India in 2003.